Disclosure: I received Fervent: A Woman's Battle Plan for Serious, Specific, and Strategic Prayer by Priscilla Shirer complimentary from B&H. Provided I give an honest review. Hello Loverlies! Has anyone seen The War room yet? Sadly, I have not yet to see it. But I will make sure to see it when it comes out on dvd, which I hear it should be in December sometime. 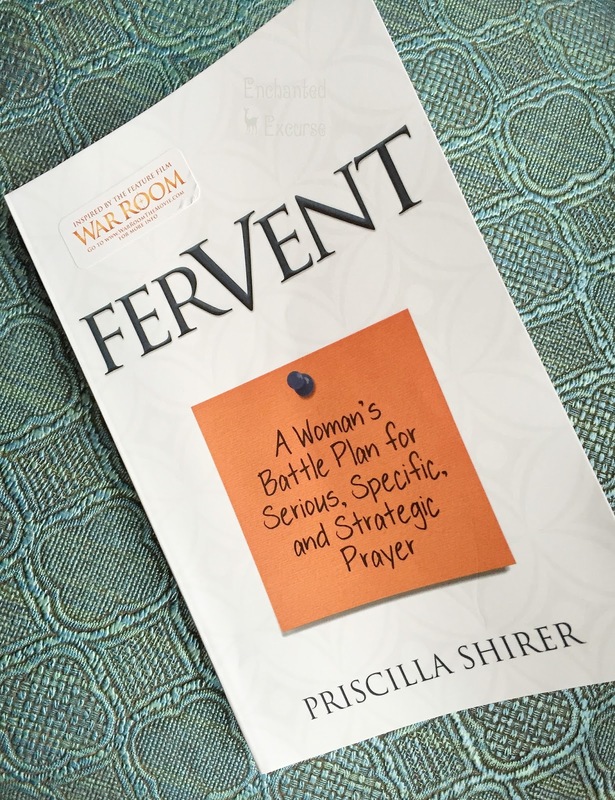 I did get the chance to read Fervent: A woman's Battle Plan for Serious, Specific, and Strategic Prayer by Priscilla Shirer. What did I think about it? I loved it. It is definitely a reread, reuse type of book. Shirer explains there are 10 different prayer strategies, and then goes into explaining deeper about each strategy in each chapter. Which I think is great if you are wanting to delve deeper into praying. (This book goes along great with the movie I am told.) I will agree she does write these strategies of prayer like we are in war. In which, we are in war with the enemy of God. I need to get my praying combat boots on and pray better, longer, and harder. She sure hit me in some hard spots of prayer I need to deal with. I think this is a wonderful book and I am sure I will reuse and reread it. In the back of this book there is a section where you can write down notes. 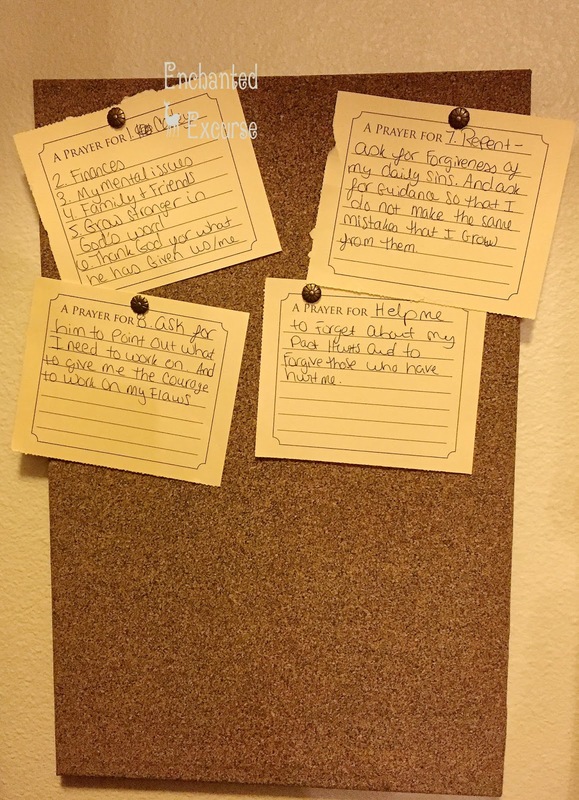 There are also perforated prayer papers you can tear our and write out your own prayers on to them. What I did is I hung up a cute little bulletin board in my closet and thumbnailed some of my prayers to it already. If you are wanting to up your praying to a war level skill, get this book. You will be glad you did. You can purchase your copy HERE. Have a Blessed Day!